The heated up political tension orchestrated by Hun Sen is to simply use the court as his experiment tool of throwing fire into a cold water. 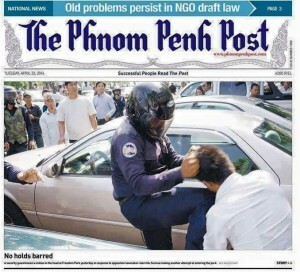 CNRP has boldly claimed its nonviolence and culture of dialogue during this tension. 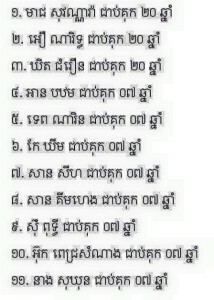 How much have we known the notorious court in Cambodia? 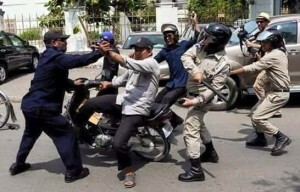 State authorized this private security guard to beat the peaceful protesters. 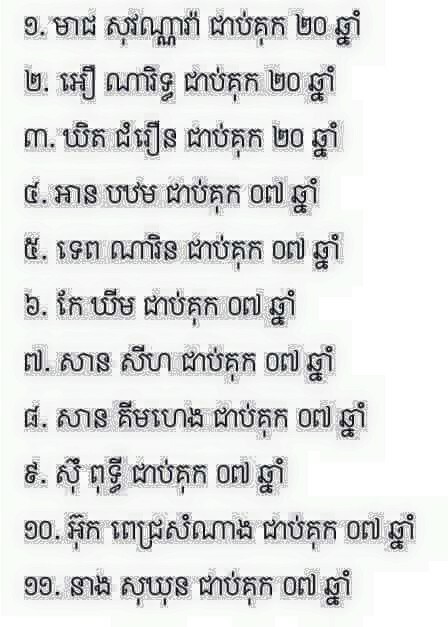 Khmer people believe that in the past our court system was using “oath or swear” conducting to ensure individual sincerity and integrity. The state administration was “Deva-Raja” or “Cult of Personality” that King was named Universal Ruler. 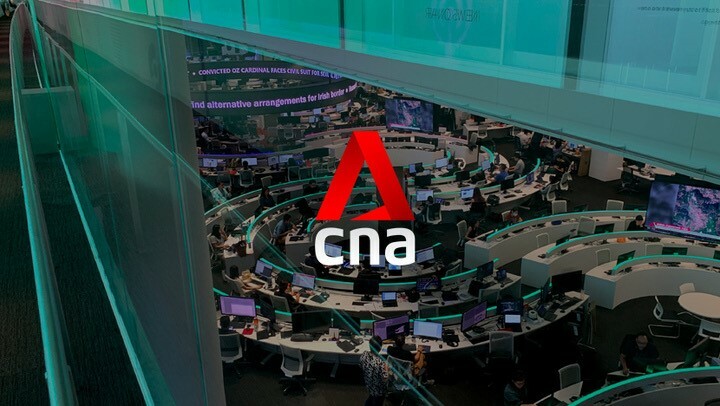 There are no scientific evidence to ensure the preciseness resulting from those swearing testimonial performance, and how much the state performed free and independent procedures. which holy man is the ruler. Hobbs called such ruler “Leviathan” who critically proclaimed their specific legitimacy from the sky angel. During the Khmer Rouge regime, the court was also set up to legitimize their brutal leadership. 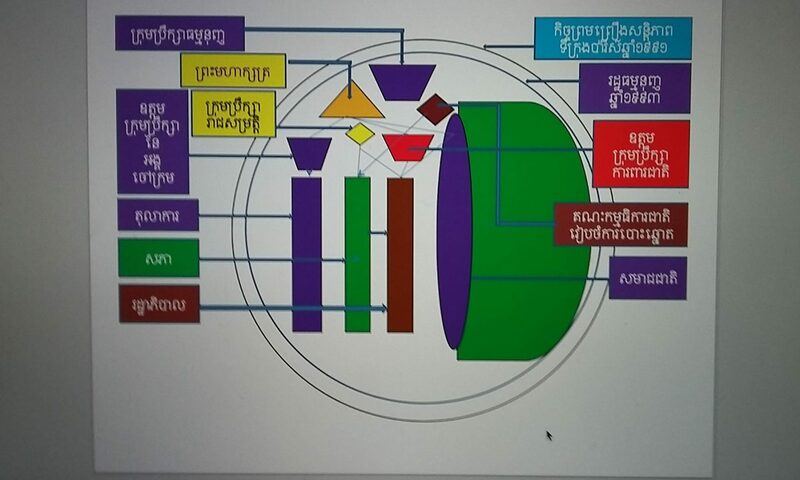 Now, it has inherited to the present Cambodia government under Hun Sen leadership, the same court has been used to threat and jail the dissents. The 11 protesters were jailed by the court in the charge of national insurrection happened immediately after Hun Sen warned in his televised speech. How Cambodia country as an institution can bring down the leader(s), tycoons, or politician(s) who have pervasively and evidently abused the power to deviate the neutral and independent court of Cambodia? This puzzling question has remained unanswered. 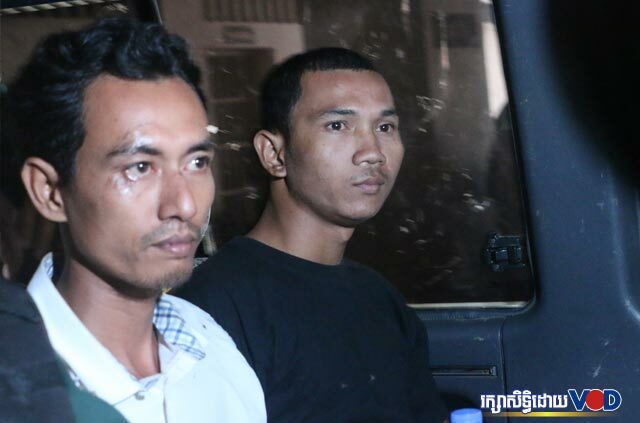 The two latest protesters are jailed including one in custody in the charge of assisting national insurrection happened after Hun Sen warned during his televised speech. onsite policeman will send or hand me the ticket with proof of photo, and the ticket gives us two options: to pay voluntarily or to appeal to the court. The biggest problem, Prime Minister or Minister or high profile entity, shall face with the court at the same procedure like everyone if those committed legal fault. One of the citizenship obligations is to sit as jury in the court. This is an encouragement for all to learn about the legal procedures and understand this common duty. 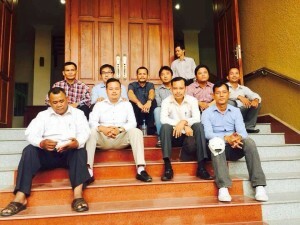 Cambodian people have been bitterly suffered by the court system. With no doubt, leader has blinded them for their own advantage.